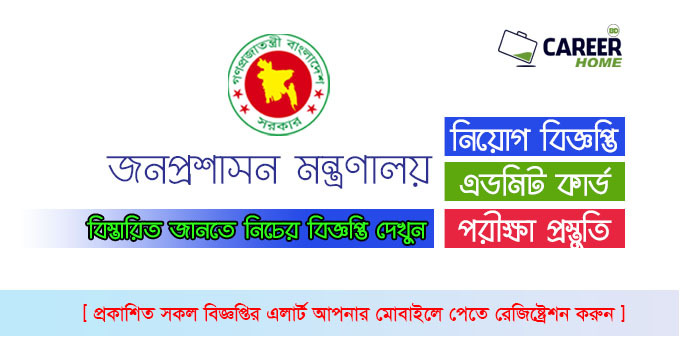 Ministry of Public Administration Jobs Circular 2019 has been published in daily online job portal and to get from the best jobs circular website CHomeBD.Com. We would like inform you that, The Ministry of Public Administration is primarily responsible for management of public administration in Bangladesh. Present minister is Syed Ashraful Islam. Well, good news is, recently the organization searing various position new job holder for their company empty vacancy. 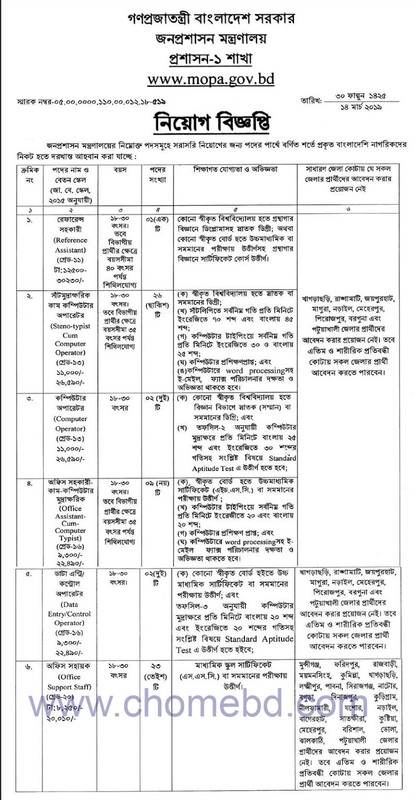 However, if you are interested Government job in Bangladesh to see this job detail, we think it is good choose. 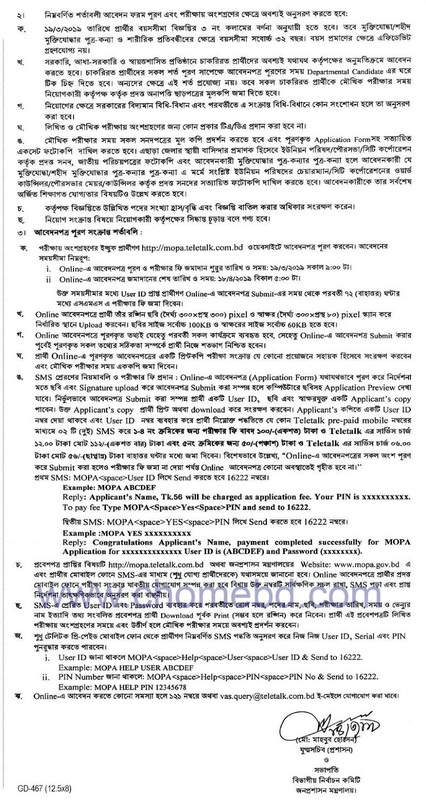 We have already added all of necessary information like published date, application deadline, job circular image etc. So let’s check and submit your application before deadline. Type of Jobs: School Jobs.